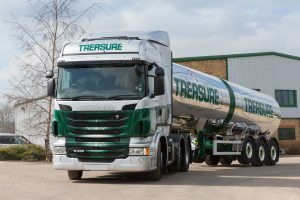 Keltruck Ltd have recently supplied Treasure Transport Services, a Lincolnshire-based national distribution company, with 10 new R420LA6x2/4MNA Highline Scania tractor units which form part of a fourteen vehicle order all sporting Treasure’s bespoke new livery. The vehicles will pull their unique tanker (pictured), which resembles two large beer cans! The company delivers around 250 million pints of beer each year for some of the largest names in the brewing industry. The trucks are fitted with the Scania opticruise transmission technology, ideal for the type of work Treasure undertake. 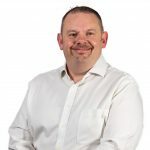 Whether they are delivering beer to urban or rural breweries, the opticruise will adapt to the truck’s environment, ensuring improved functionality in such aspects as manoeuvring and low speeding. 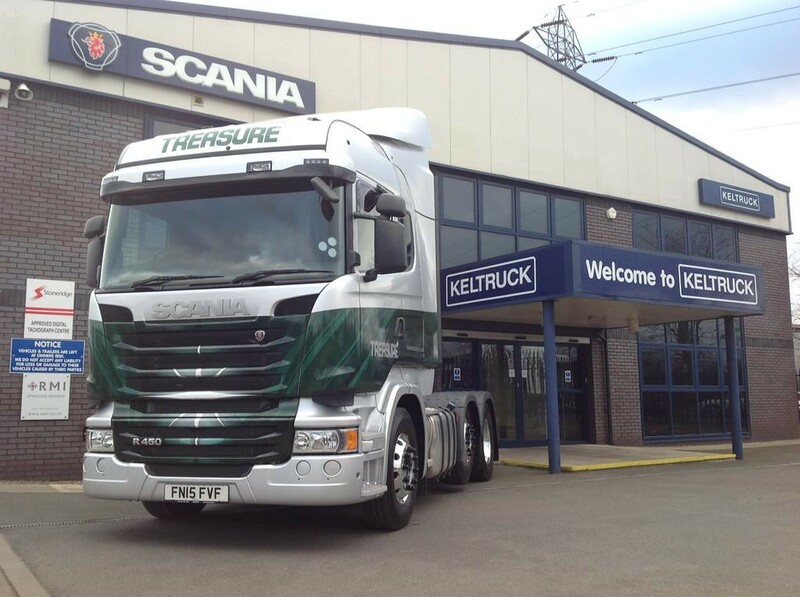 The vehicles will be maintained and serviced at Keltruck Nottingham, where we are sure the truck and especially the two large beer cans well be welcomed!